Discover the dark side of the City of Light. 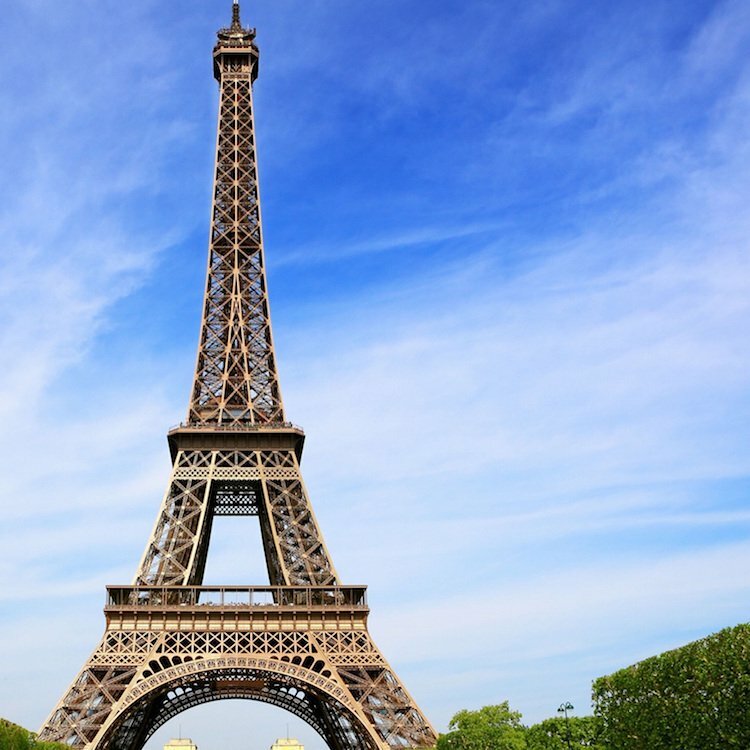 Not all of the walking tours of Paris take place in the daytime. In fact, not all of them take place above ground! We've uncovered (or should we say, dug up?) 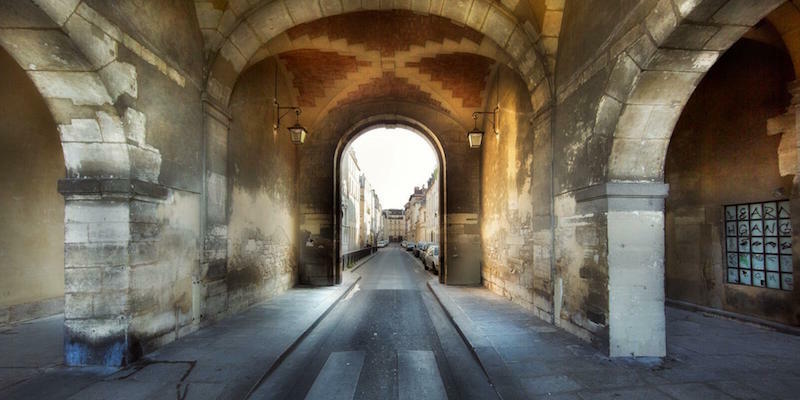 a few mysterious walking tours of Paris that are all about the eerie, the fantastic, the underground of the city, and the nighttime. A visit to the city's most famous cemetery is one of those things you don't want to miss. 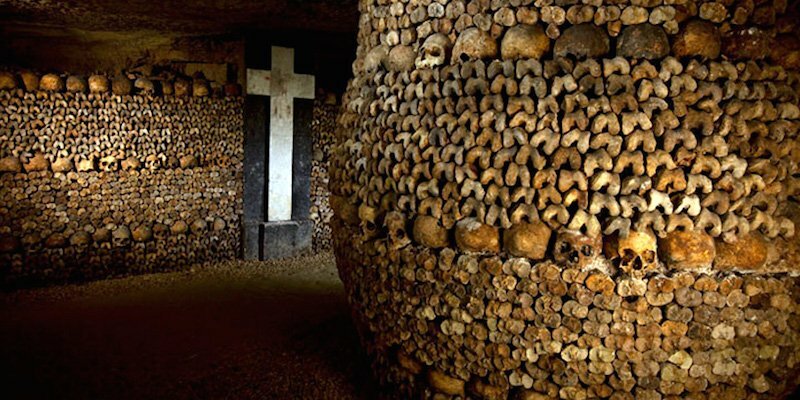 Or perhaps plunge beneath Paris to experience the mysterious catacombs. 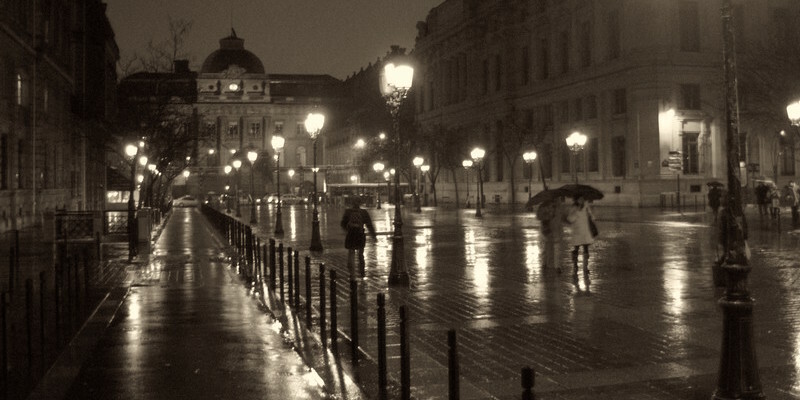 Or how about one of our preferred night walking tours in Paris, where you hear about ghosts and legends? You're allowed to hold hands! 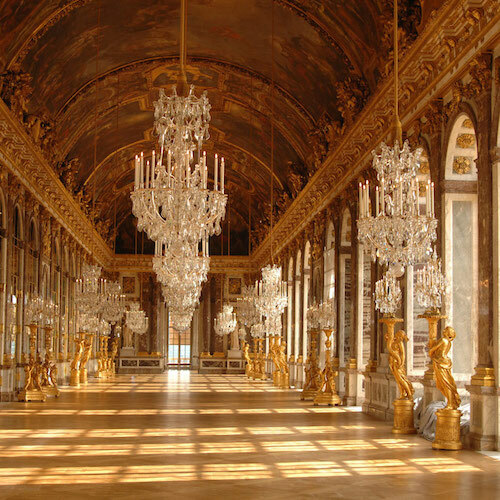 Explore the Marais, The Paris Islands, and hidden streets in a walking tour at night. Learn about the dark history that is part of the City of Light: the plague, the French Revolution and the St Bartholomew's Day Massacre of 1572. Visit Hotel de Ville and Hotel de la Concierge under the cover of darkness. 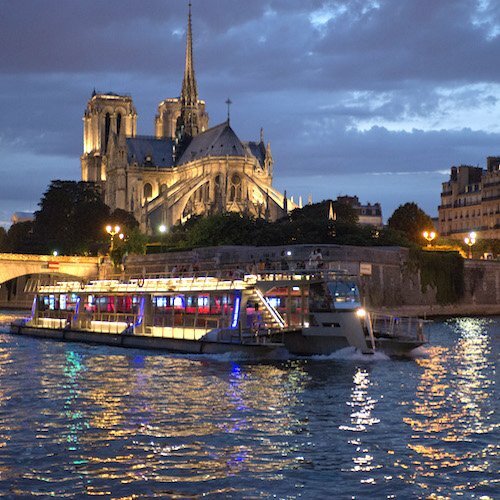 On this night walking tour an expert guide takes you along winding lanes to the dark side of the City of Lights. Explore the exterior of the Paris Catacombs, the Theater of the Vampires, the Knights Templar, the Marquis de Sade, flying machines, mummies in the Bastille, gargoyles and medieval alchemists, and the history of other little known artifacts and sites in the City of Light. March through October. What's more mysterious than a graveyard? A visit to this famous cemetery is a must, what with all the famous people buried here. 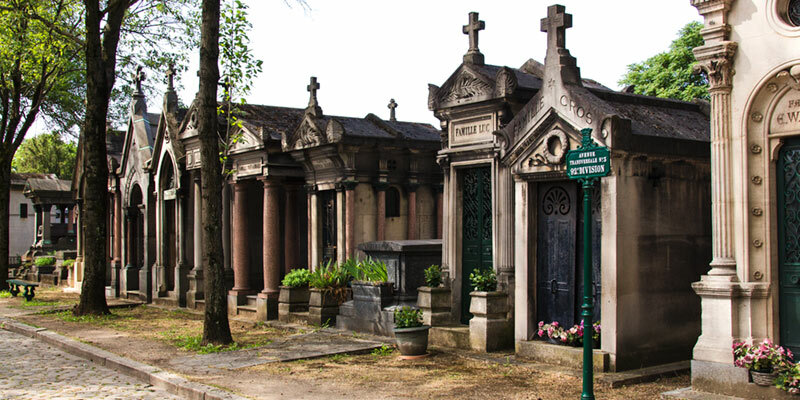 You visit the graves of celebrities past and present — Heloise and Abelard, Chopin, Oscar Wilde, Balzac, Proust, famous artists, authors and personalities. And yes, Jim Morrison is buried here, too. 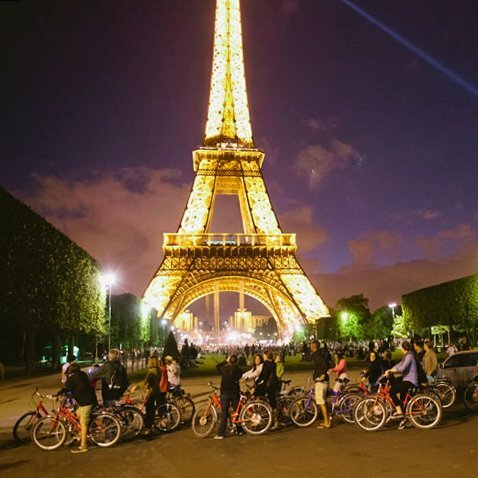 We did this tour recently and it's now one of most recommended activities in Paris. Tuesdays, Thursdays & Fridays from April to October.